Merry Christmas to you! I hope you’ve had a wonderful time and are enjoying the festivities. I don’t know about you, but if you’re anything like me, after a few days away from my craft room, I’m itching to get out my inks and tools and get creative again. 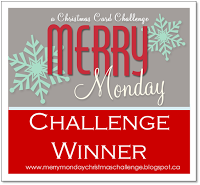 So, if you’re looking for something to make, we would love you to join our current challenge at the Christmas Card Throwdown Challenge blog – it’s never too early to start making your holiday cards! You can pick any previous challenge from 2012 or 2013 and have until the end of December to share your beautiful creations. I hope you’re inspired to come join us. 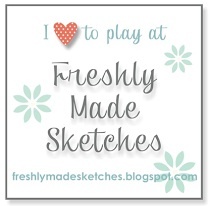 There are lots of lovelies who have been sharing their beautiful art work on the blog. It would be wonderful to reach 100+ entries – what a great end to the year that would be! The Design Team girls have also created lots of lovely cards to inspire you, so do pop by the Christmas Card Throwdown blog and take a look. It’s great to hear from you, so please feel free to leave me a message and let me know if you like my card.